Welcome to our fundraising site. Here is where you can select a key or case part to purchase and help us reach our goal of buying a Steinway Model A piano. Steinway makes the world’s finest piano, and we are excited to bring our community memorable musical experiences with the help of generous donors. Thanks for your help! Our goal is to raise $80,000 for a Steinway Model A. 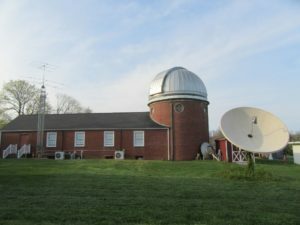 The Music Project at Custer Observatory is an arts and humanities program within the organization trusted with nurturing and embracing community diversity and uniqueness, with a special focus on musical and performing arts. Through a series of concerts and performances the Music Project provides a threefold educational purpose: 1) to provide firsthand experience of music, songs and dances of other cultures, 2) to explore the inextricable connection between music and science and 3) to offer a glimpse at the stars through the many telescopes on site with assistance from expert staff. The Music Project allows the entire community to join in the educational experience where culture, music and science meet. We are seeking to add a high quality concert piano to the facility in order to expand the performances that the Music Project can offer to the public. 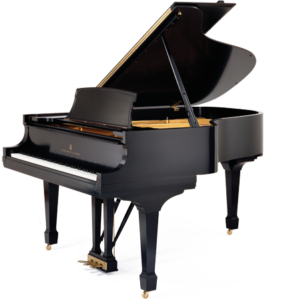 Steinway pianos are known for their high standard of quality and are considered the world’s finest pianos by many concert artists. These fundraising efforts will help our facility to have one of the best available instruments for the community. Our goal is to raise the funding for the Steinway by the end of the 2018 year so that it will be available for the 2019 concert season.